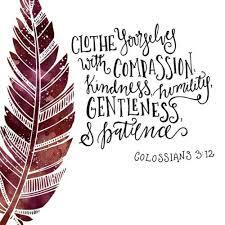 This week we will continue in our summer series on character traits by focusing on kindness as seen in 2 Samuel 9:1-13. In this passage, King David wanted to honor the memory of his best friend, Jonathan, by extending kindness to his deceased companion’s family. David went to great effort to track down Jonathan’s son in order to bless him. This was an intentional pursuit driven by desire to help someone less fortunate. Most of us are “kind of” kind — we know how to be cordial and polite. But God wants more — He can equip us with supernatural kindness through His Holy Spirit. Let’s start with each other. Let’s begin today.